This is for members who rolled over from previous trackday in Dec 2018. Unauthorised purchased will be forfeited. This is for admin purpose only. Unauthorised purchased will be rejected. The cooler conditions serve as an excellent opportunity to set your fastest lap times ever. As such, we will be taking this opportunity to encourage members to put their best foot forward. Traction circle will be giving away prizes and trophies for the top 5 fastest cars for that evening. This will be broken down into 2 simple categories. There will not be separate tyre classes for each category! 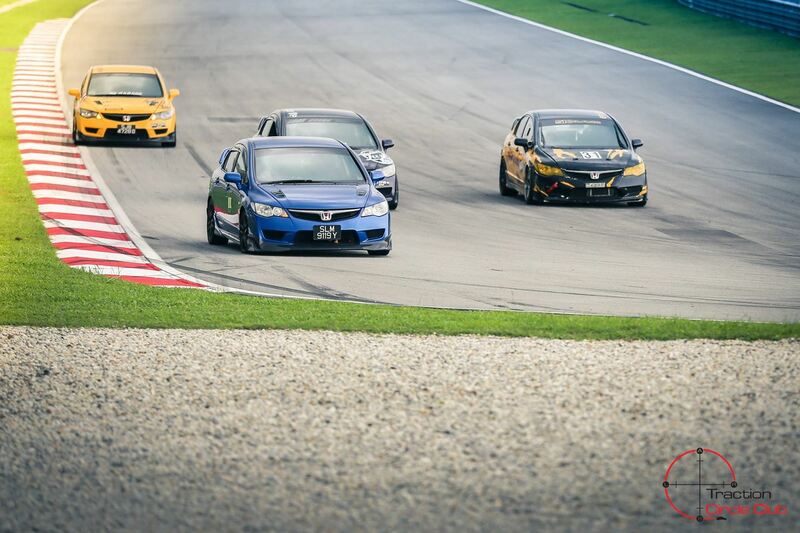 Event is applicable throughout the track day session from 6pm till 12am. Everyone with a transponder is automatically enrolled. There will be no additional registration required to participate. .
And to top this off we will also be offering a special prize (1 Free Trackday worth up to $550) to anyone who topples the current outright lap record of 2:14!!! This offer will stand throughout whenever the fastest timing is beaten. Please join us for this track day. We look forward to see records bring broken! Fees charged are PER DRIVER, NOT PER CAR. All participants must have valid TCC Membership. For participants who are keen on guided driver training, Grip Academy is offering special packages for Traction Circle Club members only. Please contact us for details. Please follow us on instagram too @ tractioncircle.sg for other promotions that could yield you a potential free track session this March !!! Stay tuned as we continue to tailor more exciting events and promotions for you! Happy Chinese New Year #Huart Ar !! !